Maybe I have not told you yet that I do have a friend who sings very very well. Her voice is so good that she represented our school (way back when we're still studying) in numerous singing competitions and she usually brings home the bacon. She told me before that she wants to compose and record her own music if ever she has the means. 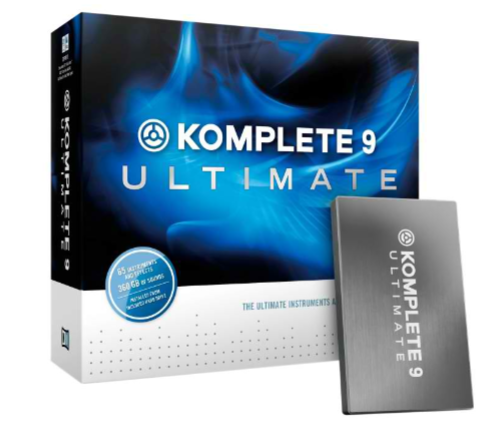 Just today, I found out about ni komplete 9 or Native Instrument komplete 9---a software with comprehensive collection of virtual instruments and studio-quality effects. I think this would be very useful to her because it can be used during live performance, music production or even for sound designing.